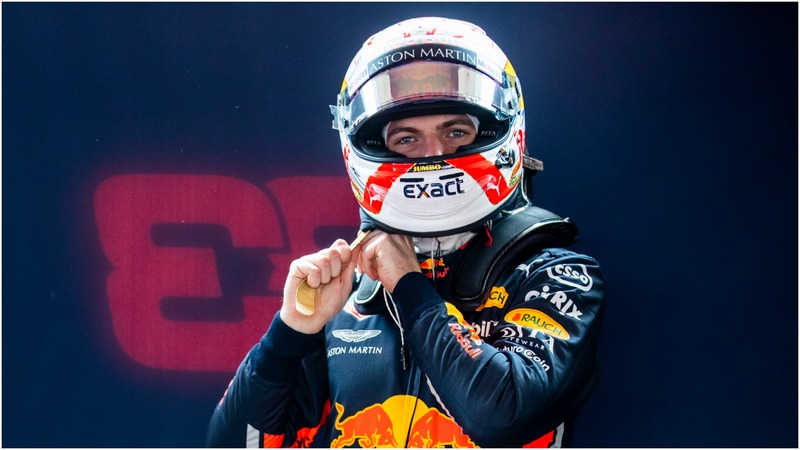 Red Bull's star driver reached the podium at the opening grand prix of the campaign in Melbourne, finishing behind Mercedes pair Valtteri Bottas and Lewis Hamilton. But with Bahrain to come next week and China a fortnight after that, Verstappen is staying patient before assessing how Red Bull are faring this year. "To start the season with a podium in Australia is very positive, but Melbourne is not a typical circuit," he said. "We should not get carried away. "I also don't think we really know where we are until after the race in China."